Such tender memories, Brenda. It also works the other way…that smile. 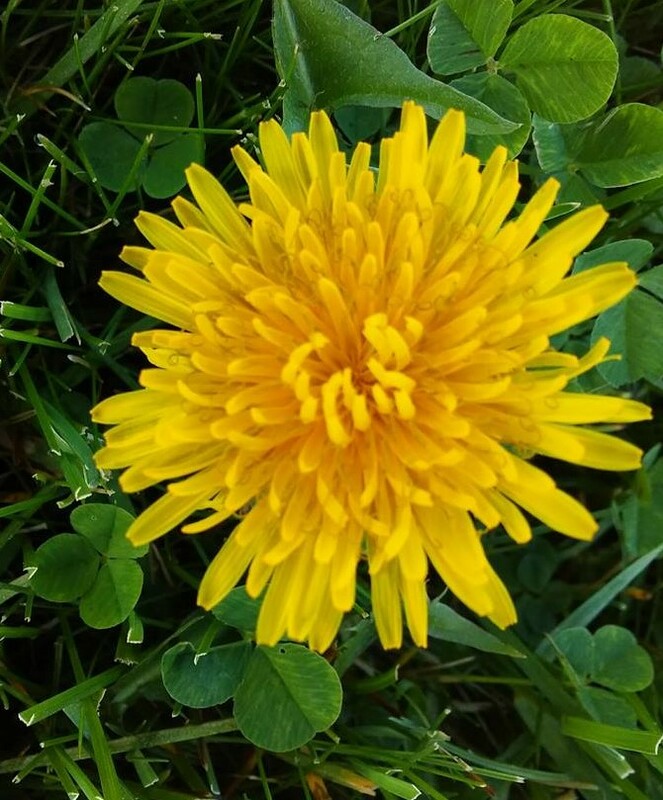 I picked a couple dandelions for Faith the other day, even though she is 22, just for fun. And yes, it made us both smile. A flower that speaks to my heart…hmm… Well, any purple flower, especially those which grow abundantly along roadsides. And why? 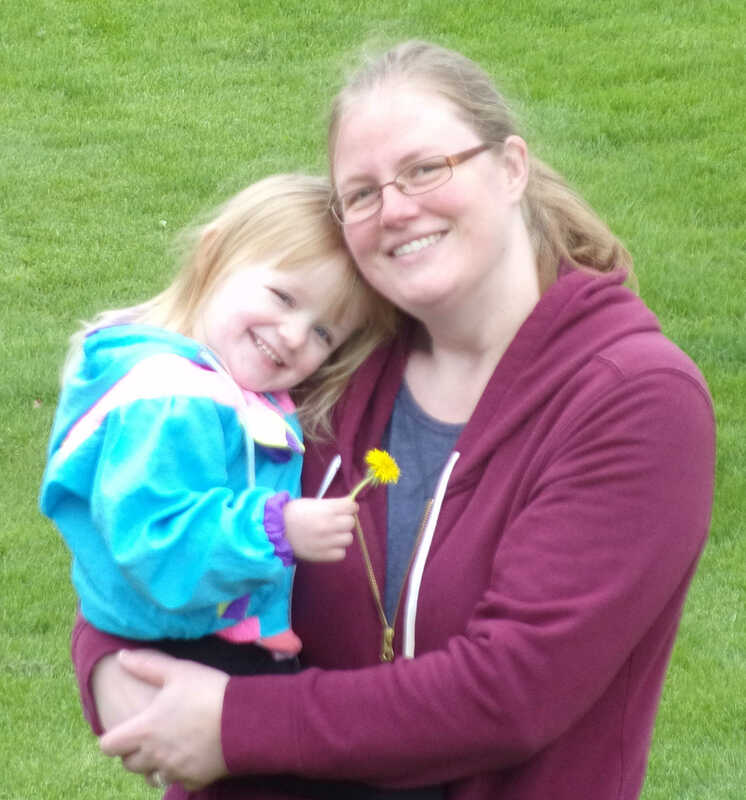 When Holly, now 34, was three, we would walk to my mom and dad’s about a mile away, me pushing the stroller with Sarah, then one, and Holly picking wildflowers. One time, she handed me a purple flower, and we made up a silly ditty about it. I didn’t know that song would go on to be sung often and continue to be sung today to our grandchildren and even the kids Holly watches at daycare! The first lines say, “I picked a purty purple flower the other day along my way to see you, and what do you think, along my way, my purty purple flower, it turned blue!” We added more verses with other colors of flowers. Such a sweet time! I love memories like this. Thank you for prompting them! Blessings! How sweet. Thanks for sharing, Cathy.